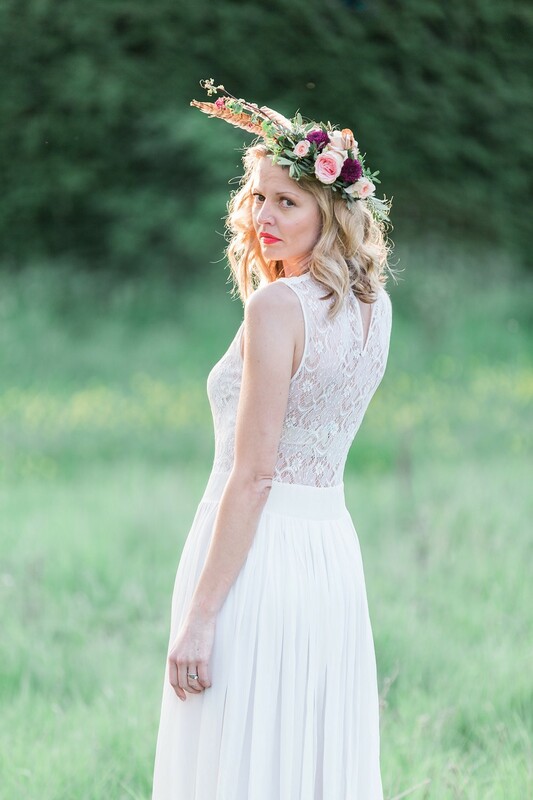 Established by Hannah Bignell (pictured) in March 2008, Ruby & Grace is an award-winning floral design company. 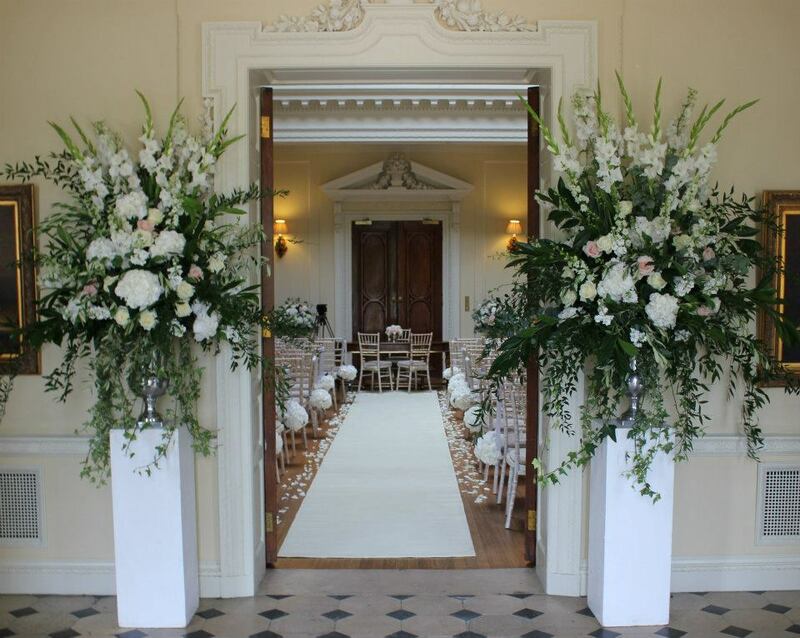 Their reputation for beautiful, luxurious arrangements, designed and delivered with flair and a personal touch, has seen them appointed as preferred supplier at some of Berkshire’s most prestigious venues. 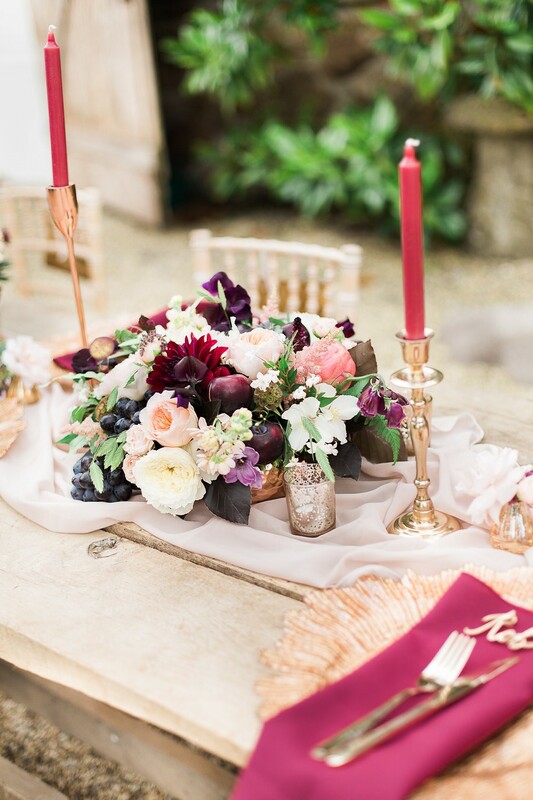 Located in the picturesque village of Pangbourne, just a short drive from Wickham House, the Ruby & Grace team combines extensive experience with artful skill to create designs that embody the style and spirit of every occasion, from the most beautiful corporate drinks reception to to corporate galas. 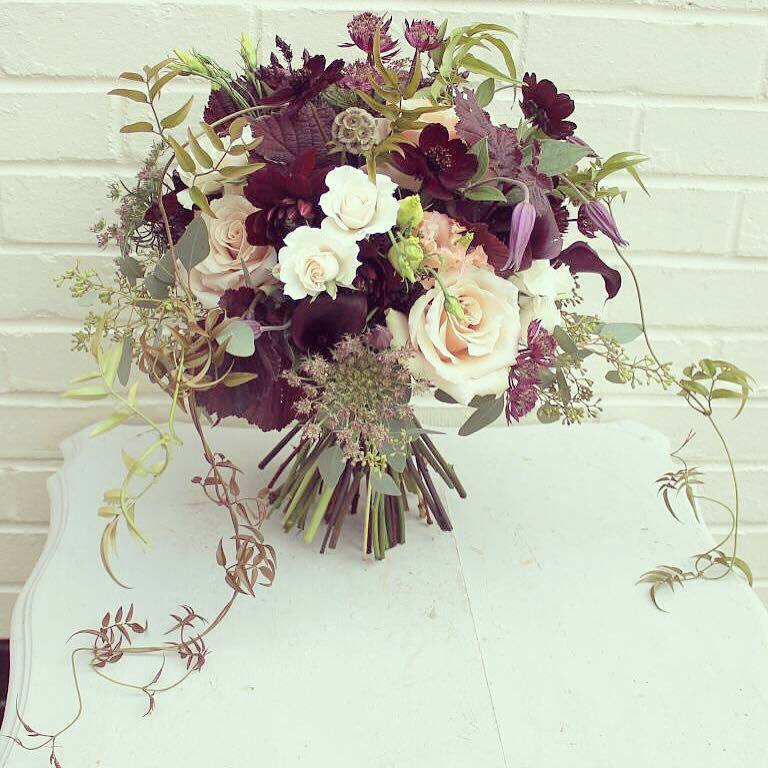 Hannah’s natural passion and flair for floristry has led to a number of accolades, including a listing in the Independent’s ’50 Best Florists’ and ‘Best Florist for the London & South-East’. 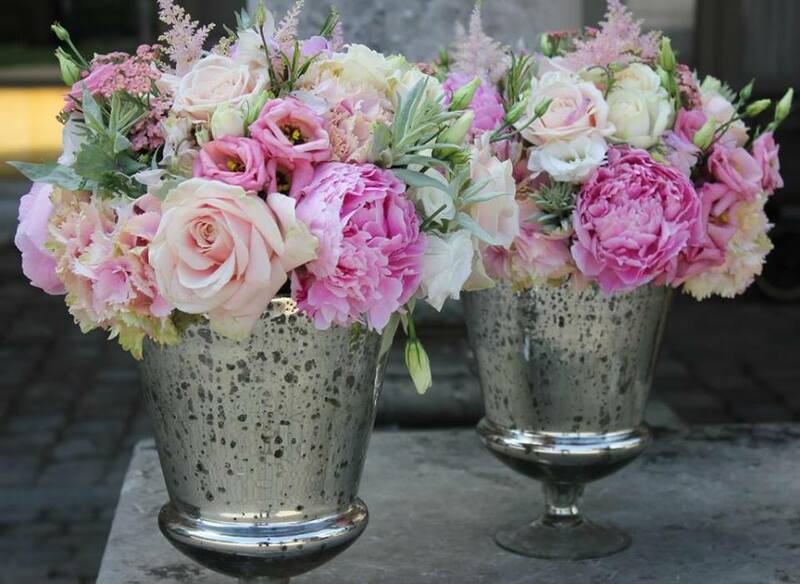 Well respected among the press, Ruby & Grace frequently provides floral arrangements for front cover photoshoots and provided all the flowers for Pippa Middleton’s book ‘Celebrate’. 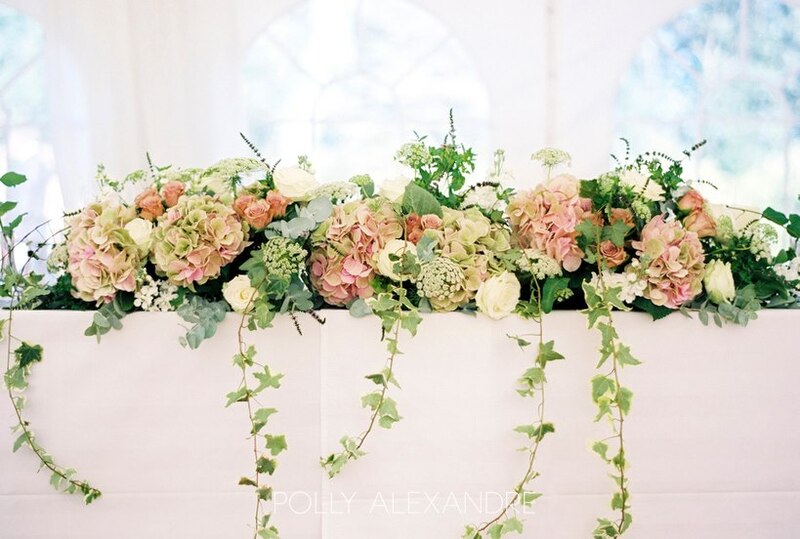 Alicia’s workshop is a stone’s throw from Wickham House, surrounded by fields and countryside from which she takes her inspiration for her floral styling. 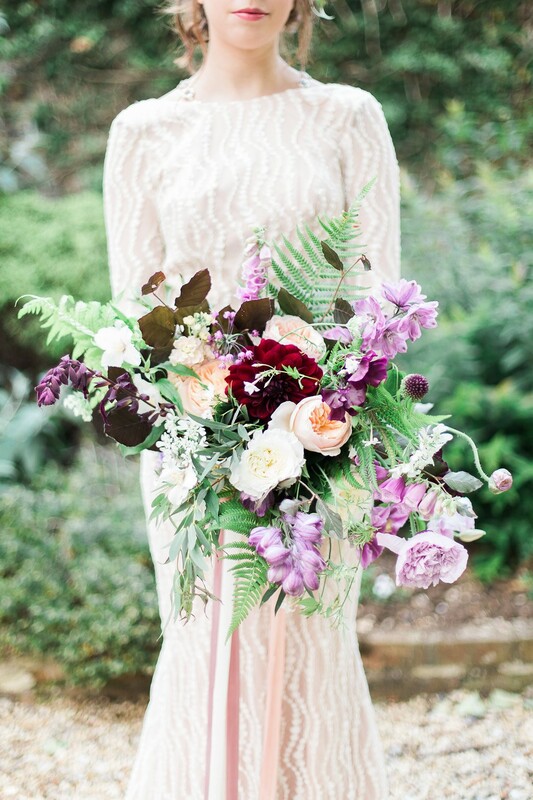 Alicia has developed a natural, abundant and loose style, preferring seasonal, home-grown and locally sourced blooms, and advocating British when the season allows. 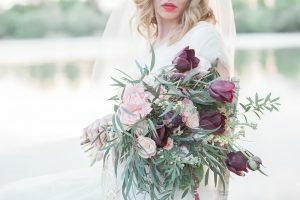 Her styling typically includes delicate English Roses that are deliciously scented, unusual flowers not available at the markets and masses of foliage and herbs, foraged from the hedgerows. 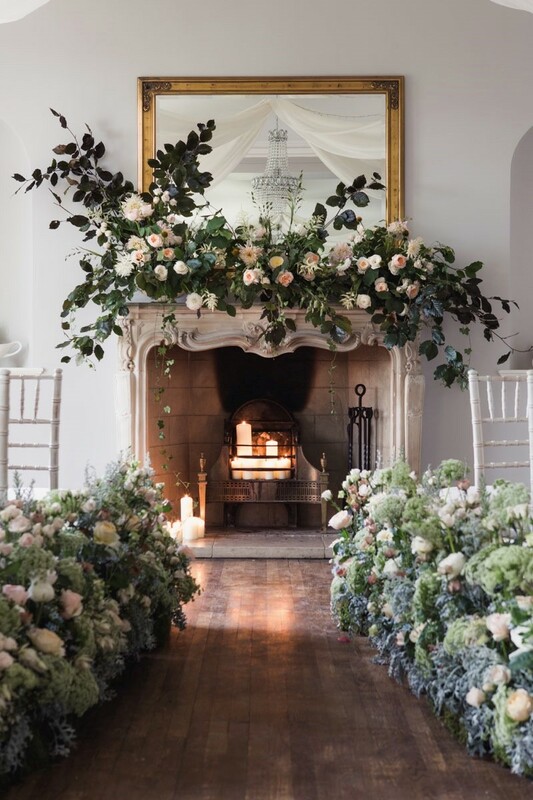 Having a larder of country lanes and fields at her fingertips, she is able to create natural, wild and romantic event flowers. 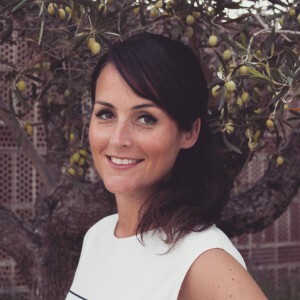 Alicia currently works with venues throughout the south of England and beyond, and more recently has been styling for film, television, photoshoots and Michelin star restaurants. Her work has been featured on many blogs and in national magazines.